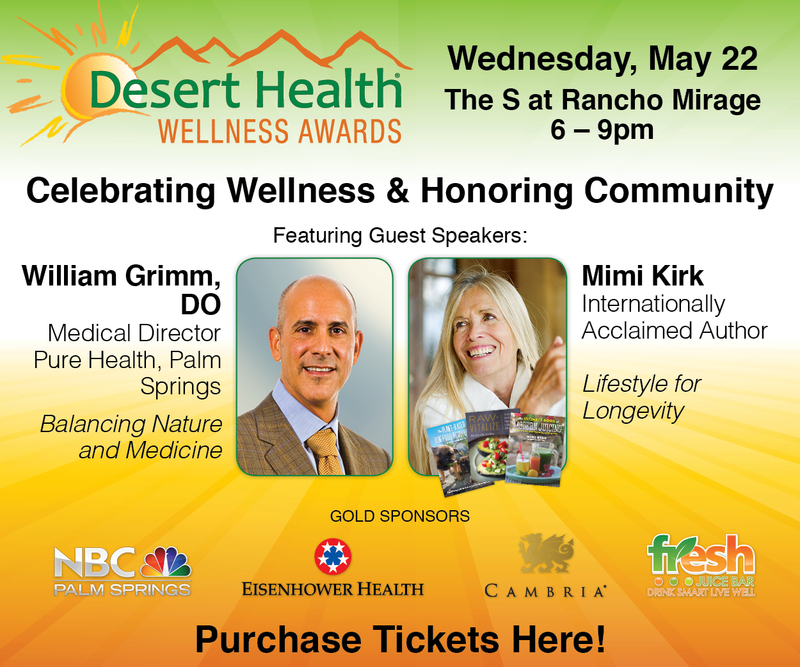 Presented by Eisenhower Health and Desert Health, this season’s wellness movie series kicks off with a narrative for how to live a fully realized life. 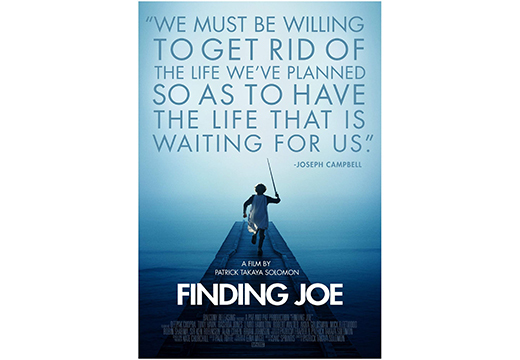 Rooted in deeply personal accounts and timeless stories, Finding Joe shows how mythologist Joseph Campbell’s work is relevant and essential in today’s world, and how we can and should follow our bliss. Doors open 1:30pm; Movie 2-4pm. $5.00. RSVP recommend but not required: (760) 610.7360. reservations@eisenhowerhealth.org (cash only at the door).